Spring has well and truly sprung and we are seeing a welcome to return to warmer temperatures and sunshine. Call us impatient but we already can’t wait for summer and so we have put together a collection of our finest products designed to give your outdoor space the perfect ambience for those magical summer days and nights. Decking Boards - These are an NWTT speciality and you can choose from Economy or Heavy-Duty based on your individual requirements. Call us today to find out more about why our decking boards and related accessories are the best! 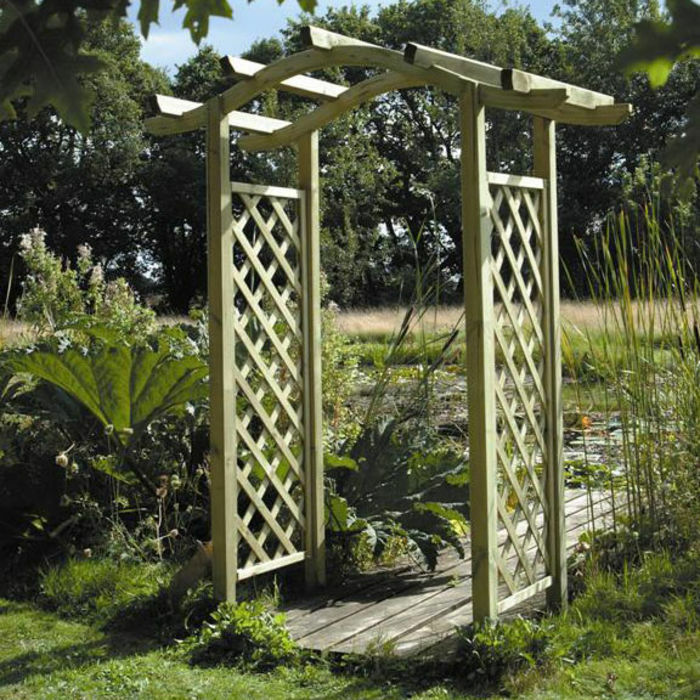 Timber Arches - These graceful structures add a real charm to the garden and NWTT Timber Merchants have an exquisite collection on offer. Choose from Rose, Machine Round, Rustic or Omega: the latter is available with an optional integral seat for lazing in the sunshine. Elite Round Table & Bench Seat - Ideal form meets perfect function in this one-piece design, which can comfortably accommodate eight people in its welcoming shape. The table top has a generous diameter well in excess of 1m and is surrounded by gently-curved bench seats, creating a unique piece of garden furniture that defies convention. 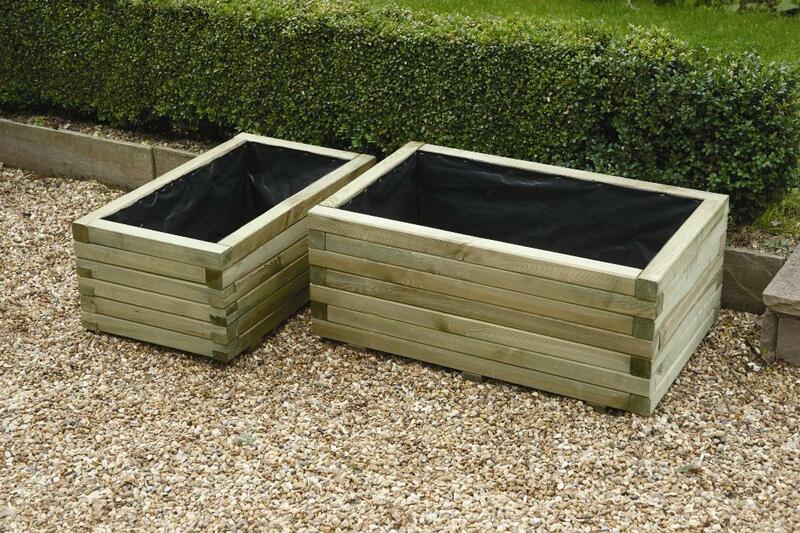 Planters - Summer is the time for flowers and our quality timber has been used to design a range of planters to house the colourful blooms. A variety of shapes and sizes is available - all you need to do is fill them with flowers! 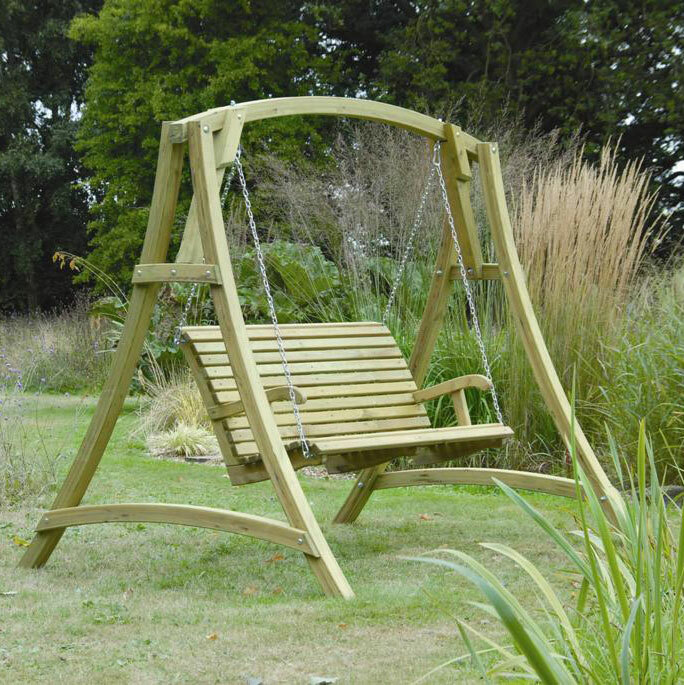 Swing Seat - Equally loved by both children and adults, our fun Swing Seat is guaranteed to give many hours of pleasure this summer (and for many summers after thanks to its robust design and quality timber construction!). Two people can comfortably sit side-by-side to experience the gentle rocking motion and maybe a summer snooze. 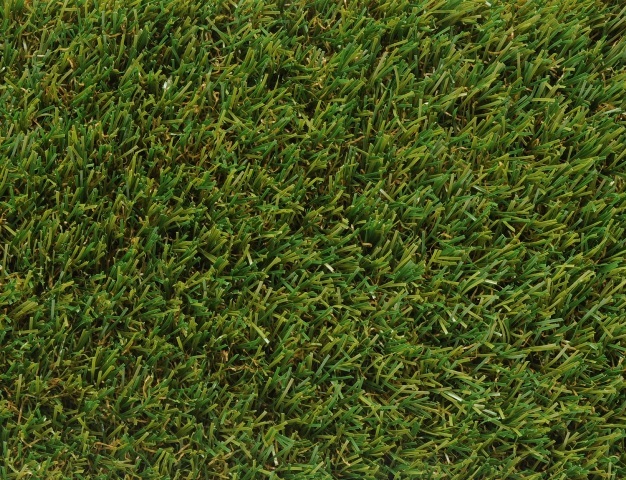 Artificial Grass - Keeping a lawn maintained in the summer can be difficult but the problem is solved with our collection of artificial grass. We also supply the necessary adhesive to allow you to create an attractive green space anywhere you choose. 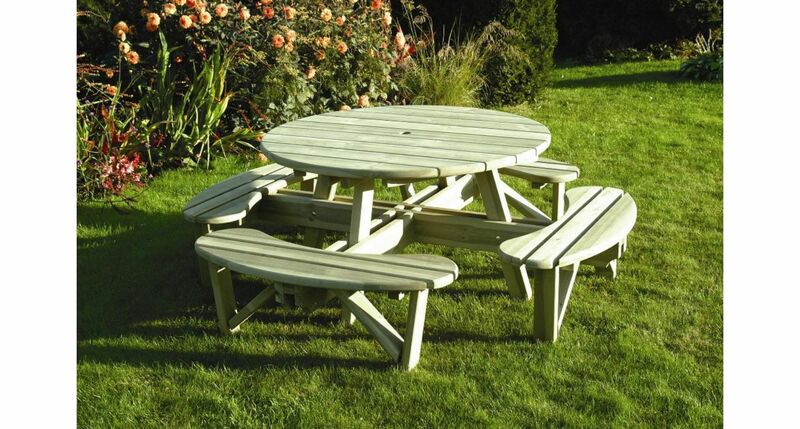 Define your outdoor space this summer with NWTT Timber Supplies.